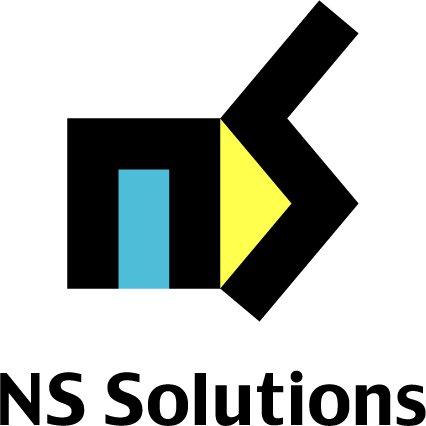 NS Solutions Corporation provides information technology solutions in Japan and internationally. The company offers business and information systems consultation services; and plans, designs, develops, implements, operates, and maintains information systems. It also develops, manufactures, and sells software and hardware; and provides outsourcing services using information technology. In addition, the company offers data center and cloud computing services. It serves manufacturing, retail, distribution, transportation, finance, and telecommunication sectors, as well as government.